Hugh Moore was at the Society of Midland Authors tent at the Printers Row Lit Fest in Chicago June 10 from 10 a.m. to noon. Book Signing! Hugh read from and signed copies of his book at the Vachel Lindsey State Historic Home on Nov. 12, 2011 at 2 p.m. There were also tours of the Vachel Lindsay home. Hugh had three pieces in Springfield Art Association's exhibit, Art Beat. Hugh Moore had a book signing July 20, 2011 from 12-2 p.m. at Prairie Archives, Old State Capitol Plaza South. 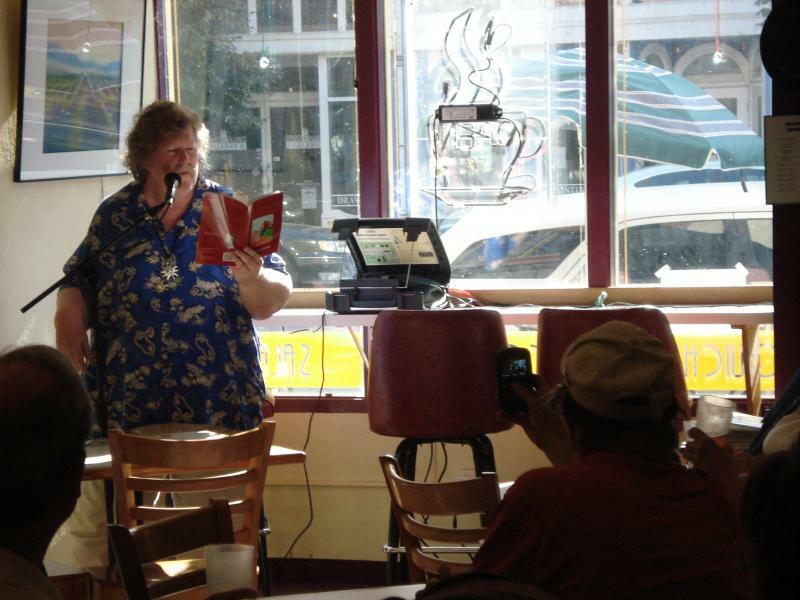 Hugh Moore's Book Release Party was July 21, 2011 at Trout Lily Cafe. What a great success! 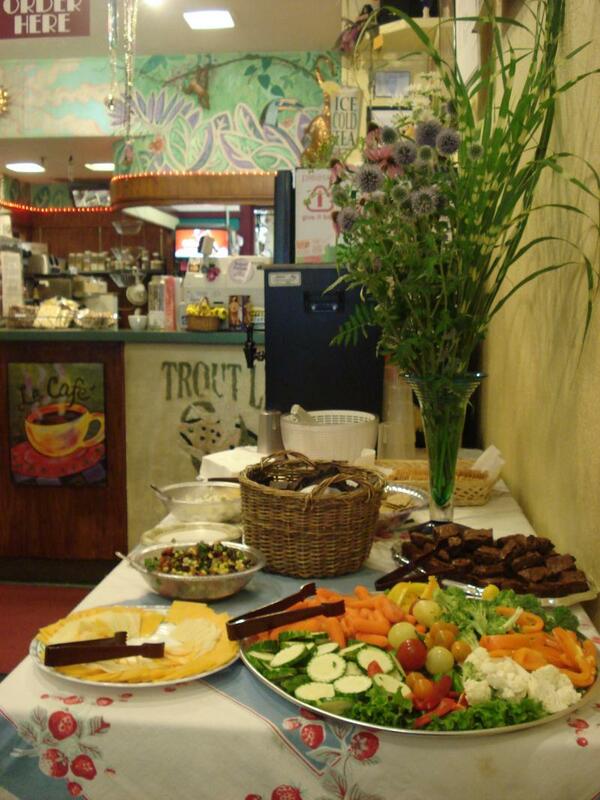 Not only did Hugh sell numerous books, display his art and read, but Kate made the most wonderful food! Signed copies of her book at Celebrate Fall - Sat., Sept. 24, 2011, 10am-3pmat Jubilee Farm. 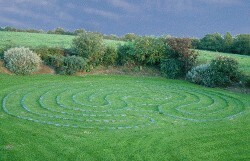 There were exhibits, trails to walk, llamas and other activities as Jubilee Farm welcomed in autumn. 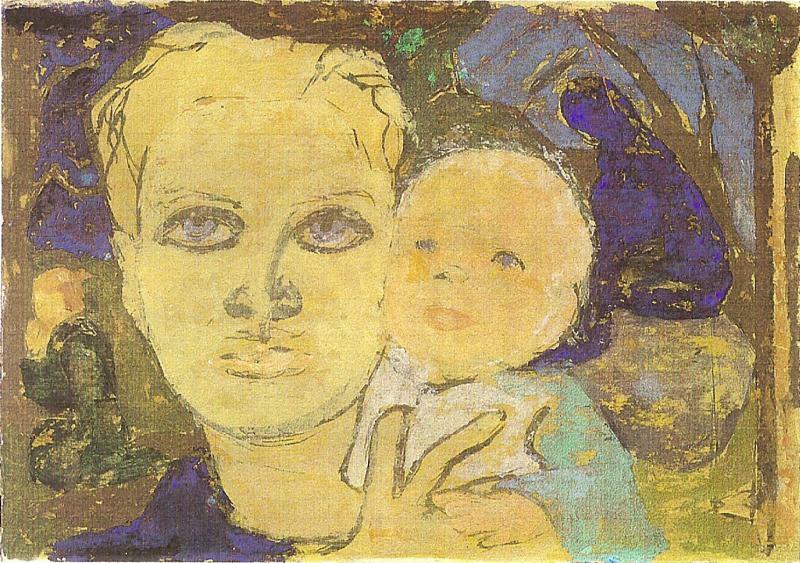 We are sad to announce the passing of Celia Wesle, artist and author of Light: Paintings and Poems. ﻿She died Monday, Oct. 24, 2011 at the age of 87. 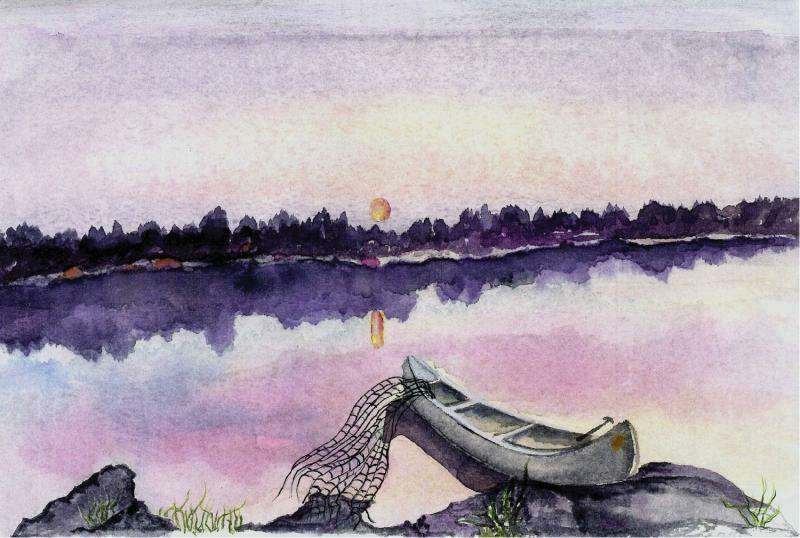 Below is one of the beautiful paintings in her book. A few of the students from central Illinois that were published in The Maze had their poems and art featured in the Illinois Times. 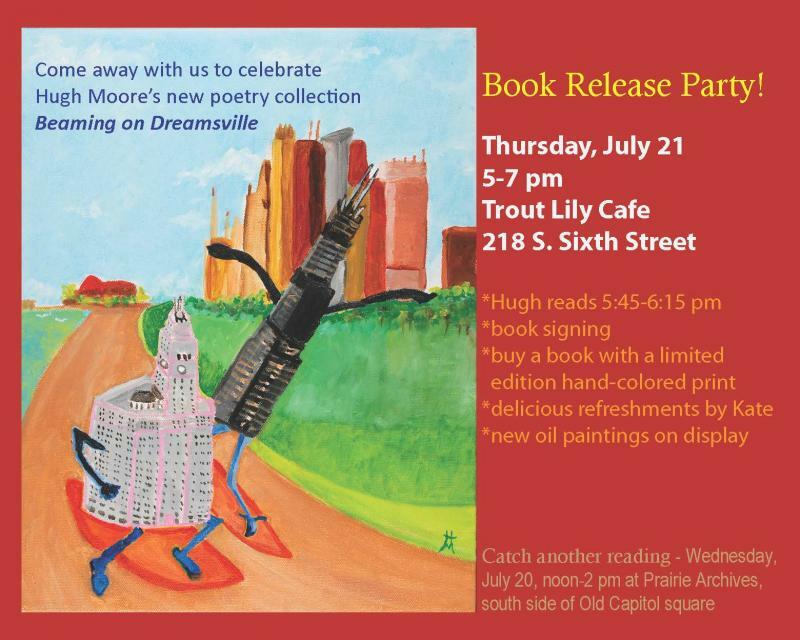 Hugh Moore's invitation to his book release party.